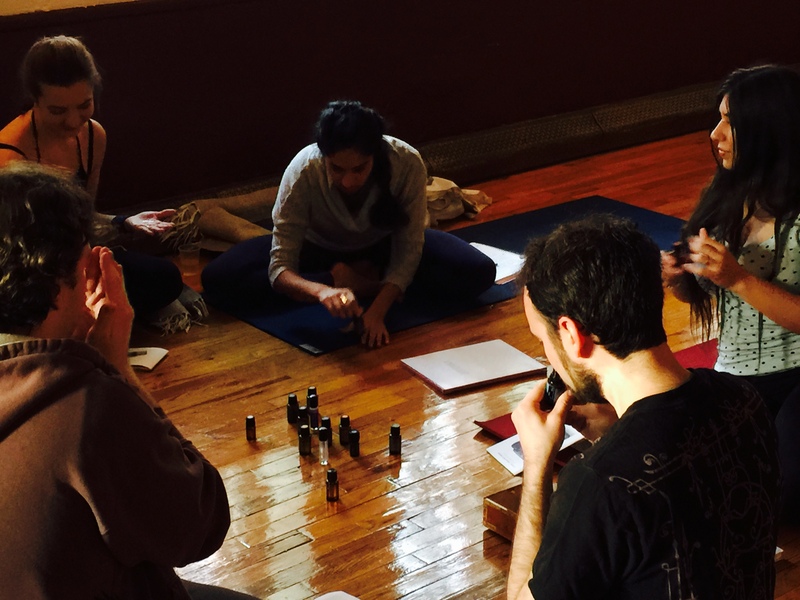 This past weekend, the Cambridge Writers’ Workshop hosted a Pre-Thanksgiving Yoga and Writing Cleanse at Ashtanga Yoga Shala in Manhattan, NY. 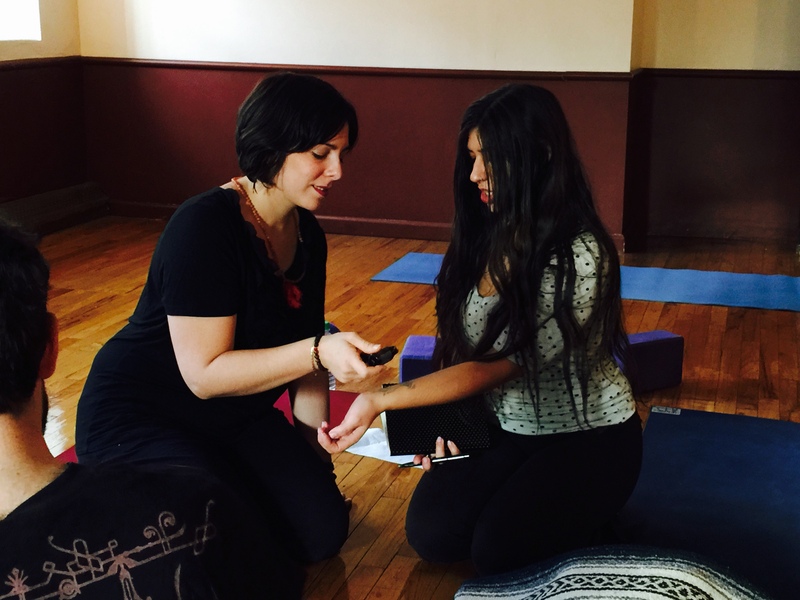 The purpose of this event was to allow participants the chance to enjoy a weekend of yoga, juice cleansing, and writing workshops before the holiday season began. 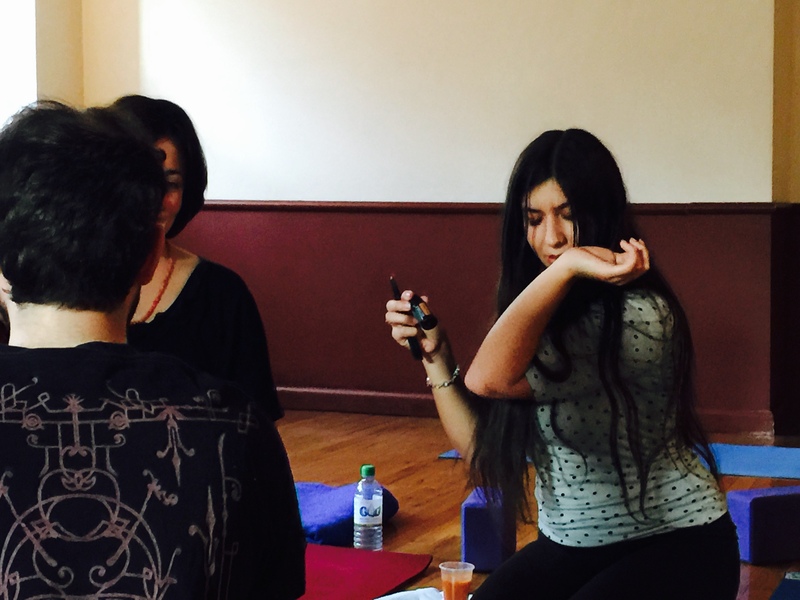 With the help of yoga and juice cleansing, the participants were able to cleanse their minds and spirits, and in turn were able to focus their renewed energy on the two workshops hosted by CWW members. The event began on Saturday, November 22. 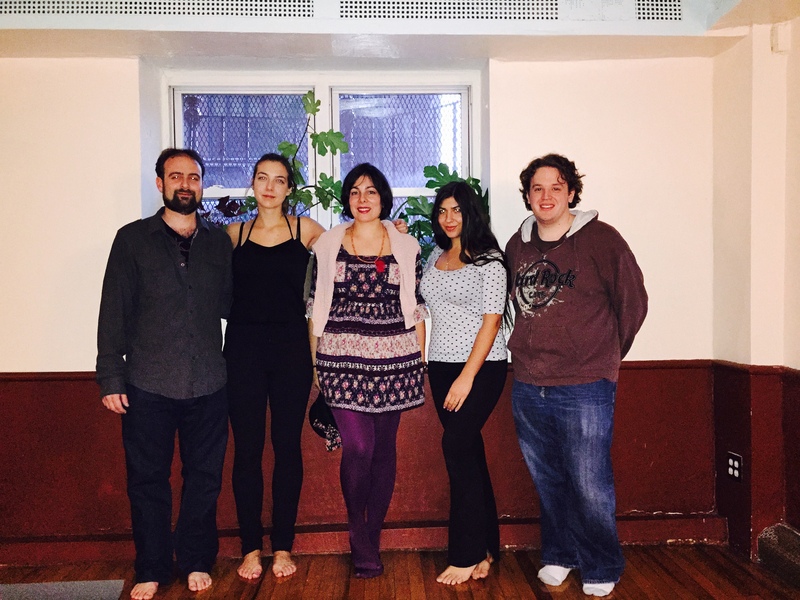 At the Shala, guests removed their shoes and moved into the yoga room to begin the cleanse. 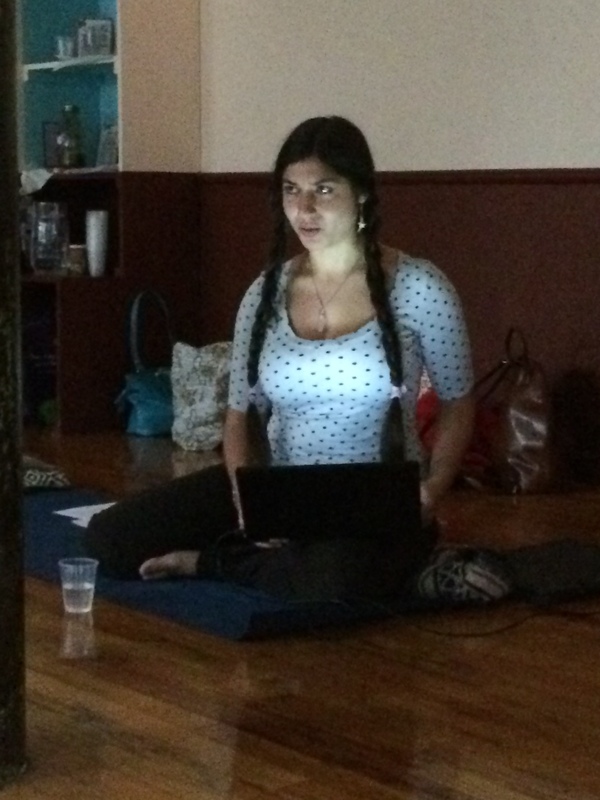 The first part of the event was forty minutes of yoga with Elissa Lewis, our yoga instructor. Elissa led the group through various yoga exercises, each designed to help circulate breathing and to eliminate any stress the participants might have been carrying before they came to the workshop. After that, the participants were treated to a juice cleanse. CWW co-director Diana Norma Szokolyai, CWW Editorial & PR intern Alex Carrigan, and Norma’s husband, Dennis Shafer, presented three different types of organic fruit and vegetable juice for the participants to drink. They could choose between a carrot-apple-ginger mix, a carrot-celery-apple mix, or “The Hulk,” a concoction of cucumber, spinach, celery, apple, and carrot. Participants enjoyed this naturally sweet and delicious way to take in loads of nutrients and cleanse their digestive systems. Jessica Reidy led our first workshop, titled “The Art of Withholding in Creative Writing.” This workshop was designed to have the writer use action and sensory details to convey exposition. This involved two different exercises. The first exercise was about writing about a person meeting a lover for the first time, but writing two versions. The first version would be writing as if you are telling a friend, the second telling your father. Jessica’s next exercise began with her having the writers draw a tarot card from a deck. 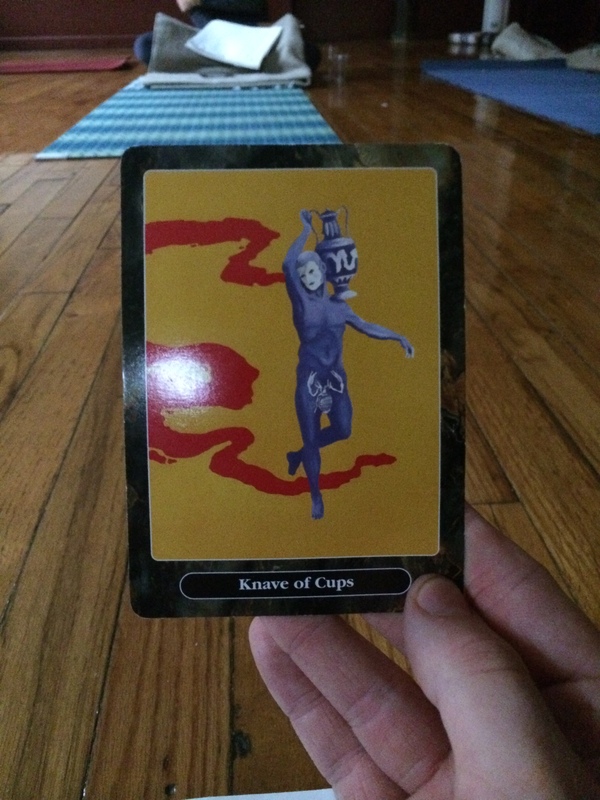 The writer then had to write a piece based on the image of the card, without knowing what the card meant. Norma then led a workshop titled “Sense of Smell, Memory, and Narrative.” On Saturday, Norma read the famous excerpt from Proust’s Swann’s Way, and everyone relived the the exquisite “madeleine” moment, so quintessentially demonstrative of the power of the olfactory bulb to produce strong recollections. Proust was so ahead of his time, and who knew that contemporary neuro-cognitive science would confirm what he had written so eloquently–that sense of smell is a powerful memory trigger? She then passed along some essential oils for the participants to either rub on their hands or waft. The exercise was to take the smell and write about what memories and emotions they recalled, using the scents to get deeper into writing sensory details. These included recognizable scents like peppermint and lavender, but also included a fusion scent that Norma withheld the name of until after the writing was done. By using a scent of unidentifiable nature, the writers could pull out memories and different ideas, ranging from pieces about gardens to markets in Egypt. Sunday, November 23rd saw the second day of the workshop. Like before, Elissa led forty minutes of yoga, followed by a juice cleanse. 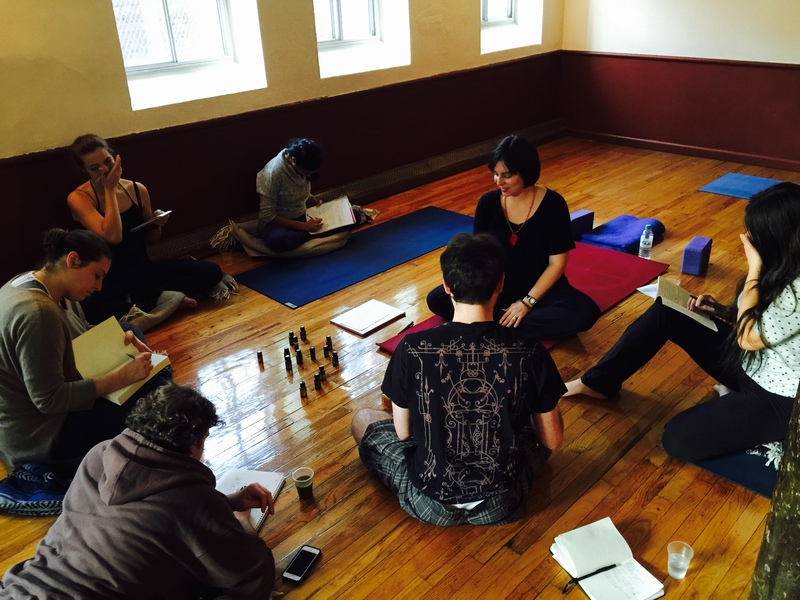 Norma led the second part of her “Sense of Smell, Memory, and Narrative” workshop. This time, a wide variety of scents were laid out for the participants to choose from. They could apply some to their skin or smell them, and then choose one to write about, with the restriction of keeping the “scene” or “action” in the piece to one minutes at most. As Norma explained, studies have shown that the part of the brain that processes smell is linked to long term memory, and the memories that are recalled are usually vivid and emotionally-charged. Norma’s unique idea for these”olfactory prompts” got the creative juices flowing for everyone, and some wonderfully rich pieces of poetry and prose were written by the participants. Jonah Kruvant then led a workshop called “The Art of Revision.” Jonah’s exercise was all about how a piece can change the more you work on it, structured in three parts. The first part had the writers spend twenty minutes writing as many details about a room as they can. The second part had them write a paragraph about a person in the room, with the rule that the person had to be of a certain occupation that couldn’t be specifically stated. The last part was to spend five minutes writing three sentences about the person in the room, but convey their emotional state. The idea was that in each new version of the story, the writer had to choose the most important details to include and to also practice brevity. Writing short poems and prose pieces based on scents, tarot cards, and room details. Everyone left the workshop with something new. Some left with new juice recipes to try out, others had pieces of writing to expand upon or use in their writing projects, and some left feeling refreshed. 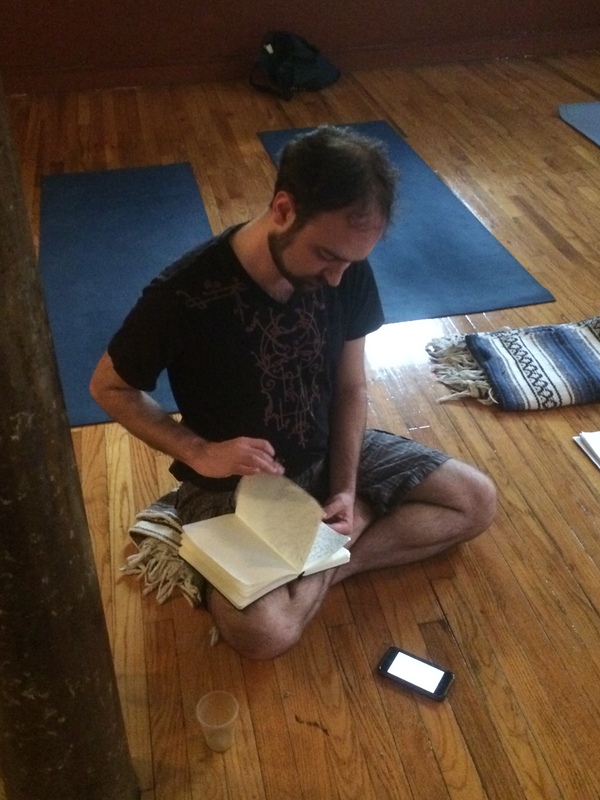 We hope that those who came enjoyed their time and participate in another yoga and writing retreat we hold. 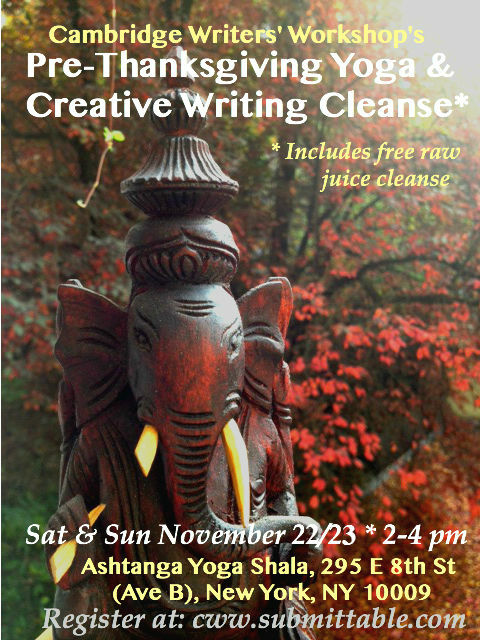 This entry was tagged cleanse, juicing, Pre-Thanksgiving Yoga & Creative Writing Cleanse, retreat, workshop, yoga. Bookmark the permalink.